'An Introduction to the Defence Line of Amsterdam' is a interactive ebook about the Defence Line of Amsterdam. This ebook is a publication by the Documentation Centre Defence Line of Amsterdam. 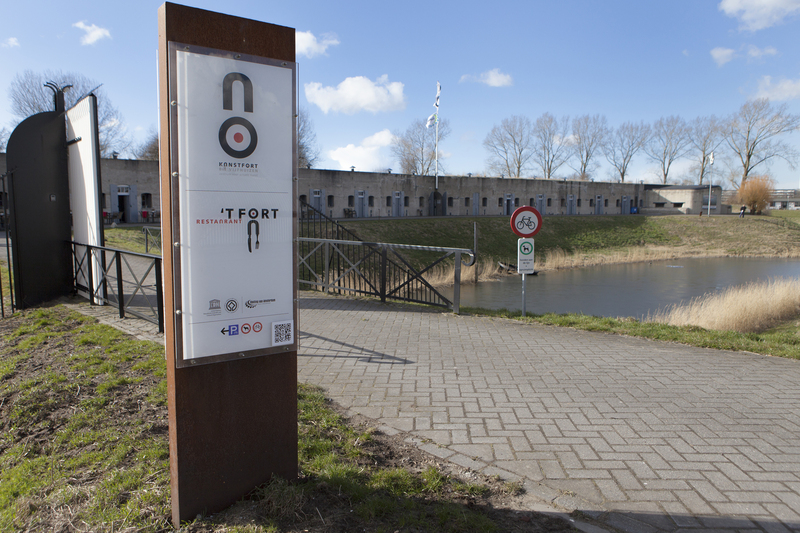 We are specialised in the military history of the Amsterdam region. See also our English website on the Defence Line of Amsterdam. 'An Introduction to the Defence Line of Amsterdam' is a interactive ebook about the Defence Line of Amsterdam.This ebook is meant as a quick introduction to the Defence Line of Amsterdam as a whole. Below the download information you will find more information about the book. The ebook for the iPad and Mac can be downloaded via the iTunes Store and iBookstore. For use with other operating systems a PDF is available without film and interactive elements. The Defence Line of Amsterdam is a 135 kilometre long defensive ring around the Dutch capital. It was built between 1881 and 1914 and circled the city at a distance of 15 to 20 kilometres. This ebook is meant as a quick introduction to the Defence Line of Amsterdam as a whole. 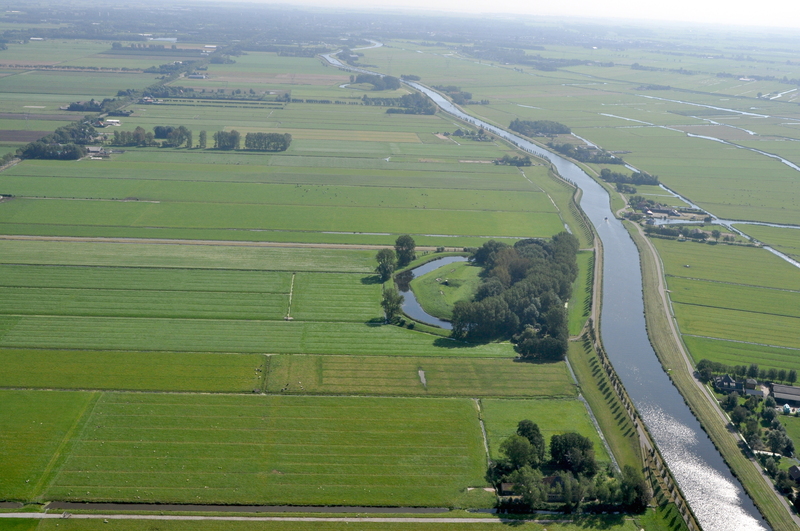 Although the 46 forts and other defensive constructions are its most visible elements, inundated polders were the essence of the line's defensive power. These proved a very efficient means of defence and the Defence Line elevated inundations to an art form. This is one of the main reasons why the Defence Line of Amsterdam was inscribed on UNESCO’s World Heritage List due to its 'outstanding universal value'. This ebook consists of 8 chapters. They address the reasons for construction, the building of the Defence Line, victualing, the use of the forts, the situation during the First World War (in which Holland was neutral) and the use of inundations. The book ends with a description of the modern day civil use of the forts. This varies widely, from studios for artists, hotels and restaurants to public authorities and nature conservation organisations. Interested in one of the featured (aerial) images? Take a look online in the Defence Line of Amsterdam Image Shop and on SengerPhoto. 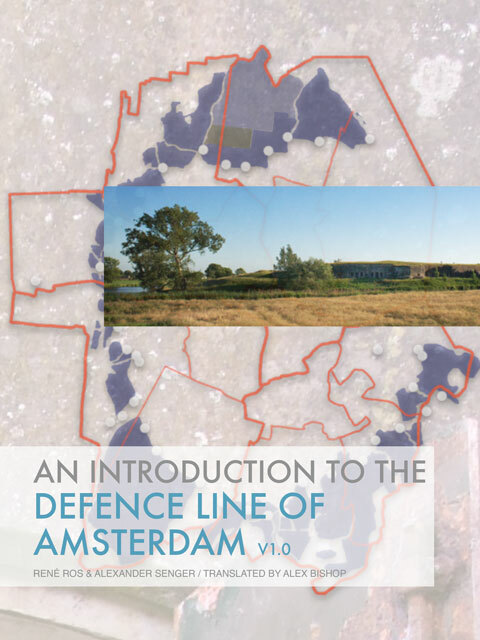 The book 'Introduction to the Defence Line of Amsterdam' is written and composed by Documentation Centre Defence Line of Amsterdam in cooperation with Alexander Senger of Senger Communicatie. The English translation was provided by Alex Bishop.